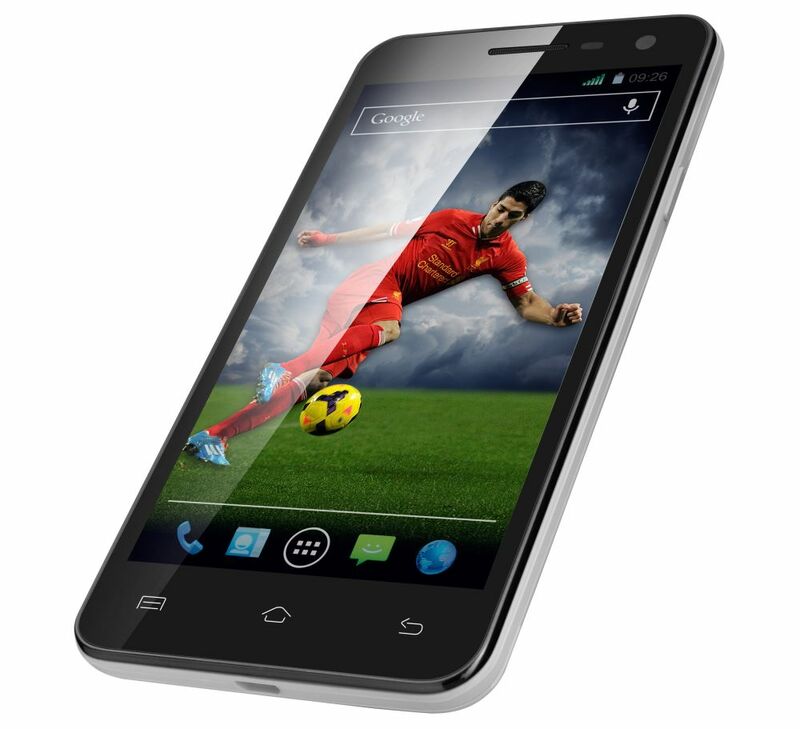 XOLO announced the launch of XOLO Q1011 Smartphone exclusively on Amazon India marketplace. 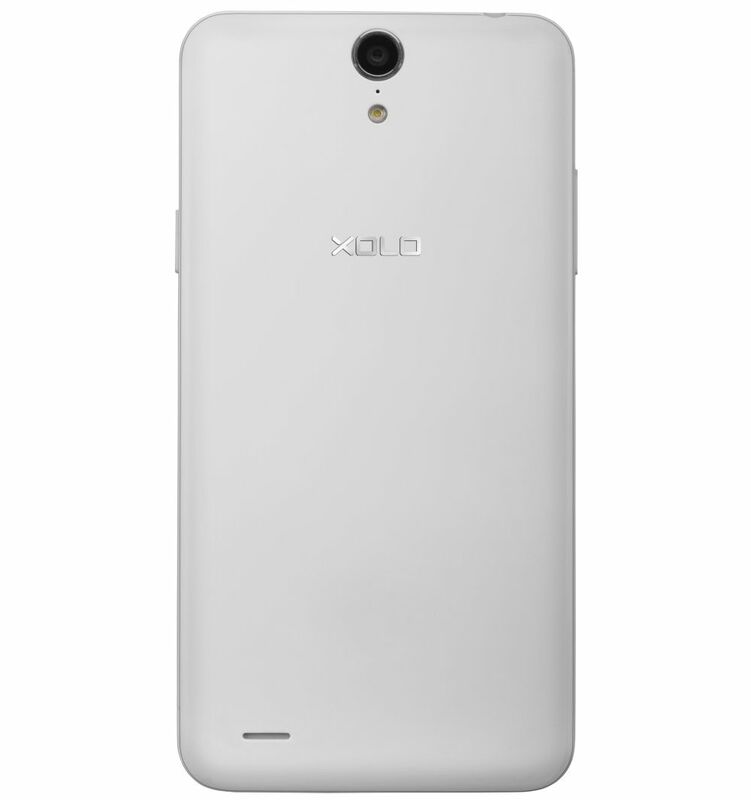 The XOLO Q1011 comes with 5-inch IPS OGS full laminated Display with 1280 x 720 resolution, 1.3 GHz Quad-Core processor paired with 1 GB of RAM, MP rear camera with BSI sensor and 2 MP front camera with Full HD video recording. The Q1011 comes with 4 GB of Internal storage, which can be expanded using a MicroSD card up to 32 GB. The device is powered by 2250 mAh Li-Pol battery which gives you 550 hours of standby time on 2G and 509 hours on 3G. The device also has some useful features like Cold screen awake and Smart answer. The phone is available exclusively on Amazon.in and As a special offer, first 3000 customers will get a 16GB microSD card free with every XOLO Q1011.